Assemble at Chennai airport by early morning 3.00 am. Depart by 5.55 am Air India Flight and arrive Colombo by 7.20 am. Drive to Kandy, Enroute visit Pinnawala elephant Sanctuary and arrive Kandy. Afternoon visit Kandy Kathirkamam Murugan Temple & Temple of the Sacred Tooth Relic. Evening enjoy the Kandy cultural dance and stay in Hotel Serene Garden (or) Similar Hotel. After breakfast transfer to Nuwara Eliya (Little England). 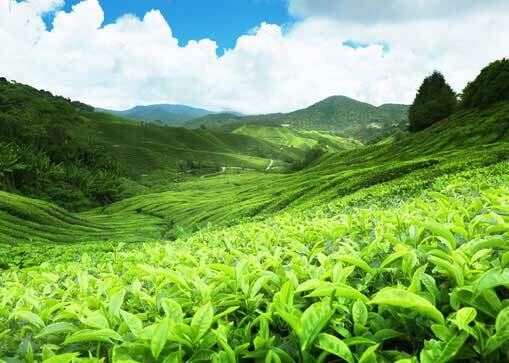 On the way visit Ramboda Hanuman Temple, Tea factory and Seetha Amman Temple. Stay 1 night in Ramboda Falls Hotel (or) similar hotel. After breakfast, transfer to Colombo and Check-in for 2 nights stay at Hotel Grand Oriental (or) Similar. 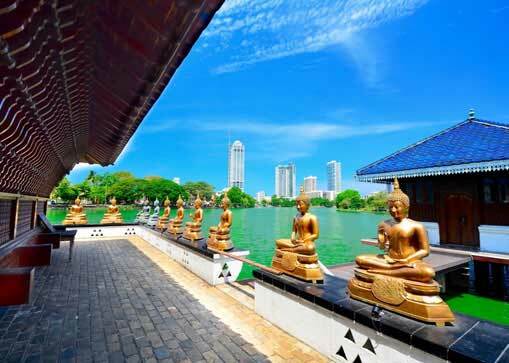 After breakfast, proceed for Colombo City tour visit places such as Cardamom Garden, Beach street, Wolvendaal Dutch Church, Hindu Temples, BMICH, Avukana Buddha Statue & Independence Square etc., After Lunch Tour to Bentota to enjoy Water Sports. After Breakfast, check-out from the Hotel. Proceed for Shopping Tour of Colombo. Transfer to Airport to board your flight from Colombo to Chennai by Air India at 5.05 pm and arrive Chennai 6.25 pm.